Is This $1 Long-Acting Self-Administered Patch the Future of Birth Control? When it comes to choosing a method of birth control, women have a lot of options, but each comes with a downside. Whether it’s remembering to take a pill at the same time every day or going through a painful IUD insertion process or having to go to the doctor every time you need a new shot or ring, for every new type, there is a limitation. But a group of researchers from Georgia Institute of Technology are looking to change that with a new type of birth control — a long-acting patch that people can administer themselves. The patch would work using the same microneedle technology initially developed for painless vaccines, according to an article published on the innovation in the journal Nature. In animal testing, one patch contained the necessary hormonal contraception for one month. But aside from the convenience of a long-acting reversible contraceptive, the big draw of this patch would be that it does not require a trained medical professional for administration. So yes, this saves us a trip to the doctor, but more important, it could provide a crucial option for women in places where they don’t have regular access to medical care, which prevents them from being able to use these types of long-acting birth control. Although the exact cost has not yet been determined, according to NBC News, researchers anticipate that the patch will cost about $1 a dose, making it an affordable option for people who may not otherwise be able to afford long-acting birth control. So, how does it work? When you apply the patch, the microscopic needles break off and stay under the upper layers of the skin, applying a biodegradable contraceptive drug over time. The microneedles are strong enough to get into the skin, but when the patch is moved to one side, they break off and remain in the skin. Right now, the patch hasn’t been tested on humans and the researchers are also working on being able to develop a patch that would last for six months instead of just one. 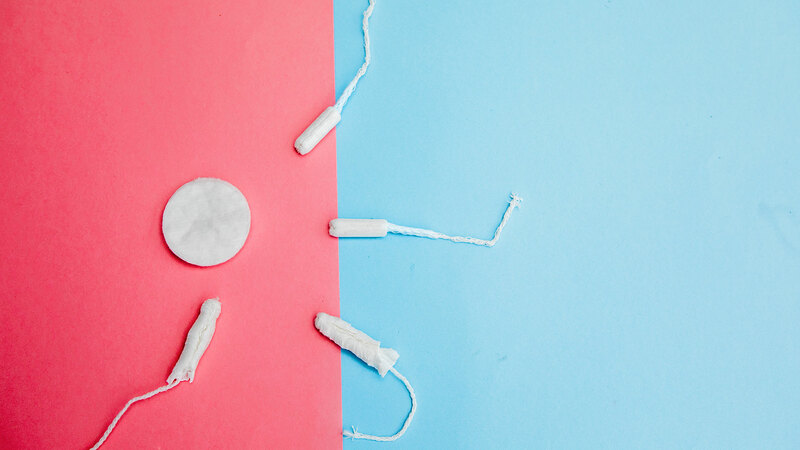 Even though this patch isn’t yet available, it still marks an important shift in the way we think about birth control — that is, giving women another option that doesn’t require a visit to the doctor.